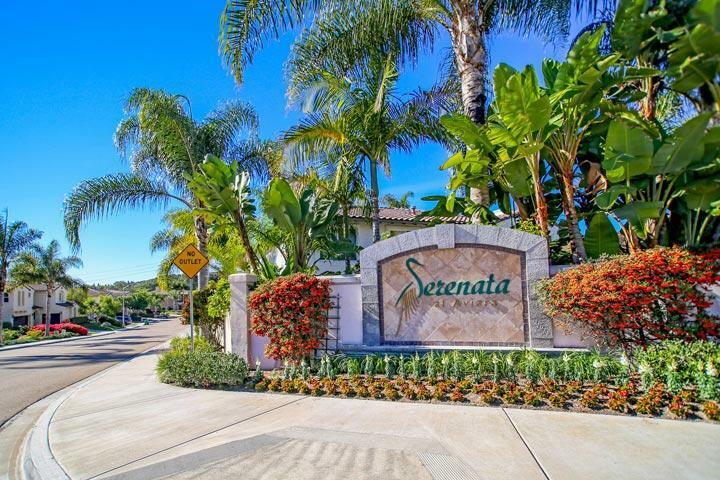 Welcome to the Serenata neighborhood in Carlsbad. 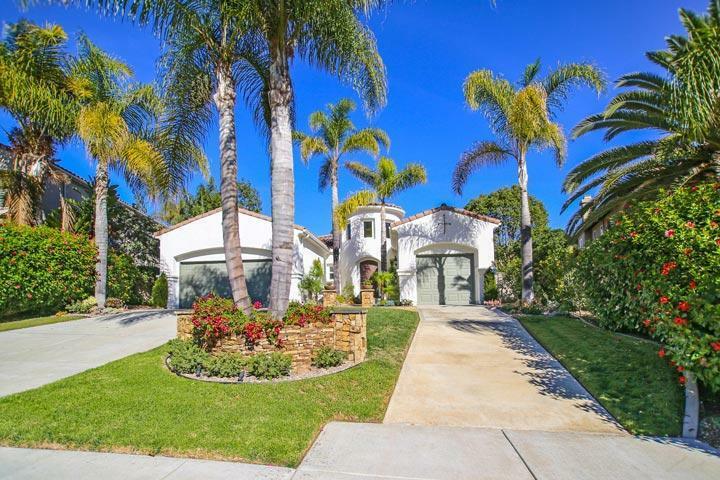 Serenata is ideally located south of Poinsettia Lane and north of Aviara Parkway. On average around 15 homes come on the market every year here with real estate prices typically above the $1 million dollar price point. This is a very popular neighborhood with an average days on the market under 30 days. We are proud to showcase all the Serenata Carlsbad homes for sale here in the 92011 zip code. This includes detailed property and school information, property square footage, bird’s eye view, aerial map, and the exact date Serenata homes were listed. Please contact our Carlsbad Real Estate agents at 760-710-0268 to view homes in this neighborhood. The Serenata community is managed by the Serenata Homeowners Association. They can be reached at 858 449-8384. Please contact them with all matters not related to property showings and information.